Ice spiked with lavender and water chilled with a handful of blueberries and pomegranate seeds give hydration a whole new level of enjoyment. 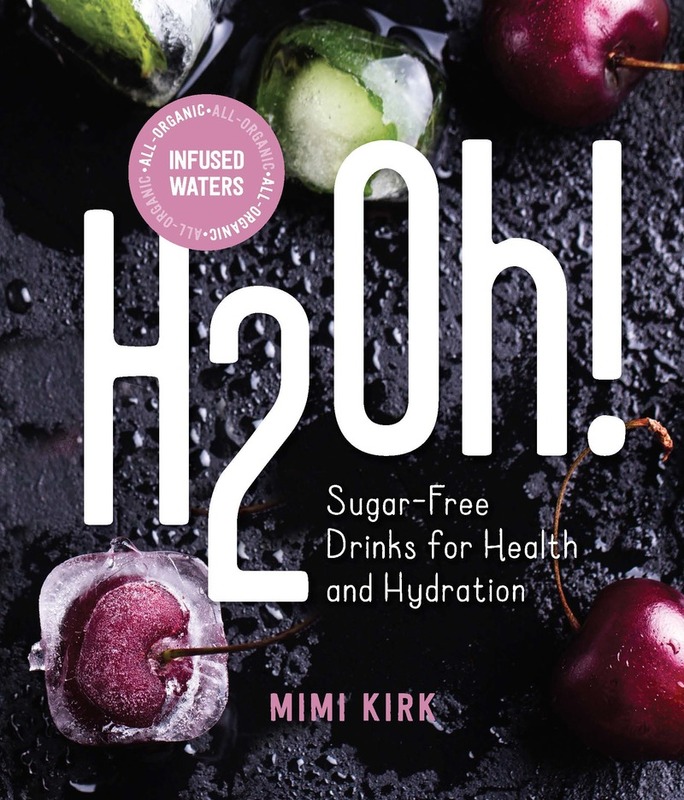 Keep it organic and sugar free with more than 50 simple yet distinctive recipes from Mimi Kirk, arguably the healthiest 80-year old woman around. Perhaps her water really does come from the fountain of youth! Long before water infuser bottles appeared on the market, Kirk was adding berries and botanicals to her daily 64 ounces. Water might be the most important tool in the quest for vitality and long life: it aids in digestion and detoxification and helps us maintain energy and feel satiated. Hydration is the key to looking and feeling young—these simple recipes will inspire even the most resistant water drinkers to up the ante.